A week or so a go I wrote about a free web hosting service offered by Xtreemhost, while this service is still great it did have some limitations, most notably the 4mb file size limit and the decreased performance as compared to a paid account. If you are after hosting for a small website I would not go past Xtreemhost but if you are after something a little more robust I seriously suggest you check out HostingCS. Although it isn’t completely free it is pretty damn close, their cheapest plan which includes a 5gb storage limit and 50gb transfer limit starts at a measly $2 per month! You couldn’t even buy a cheese sandwich with that these days. 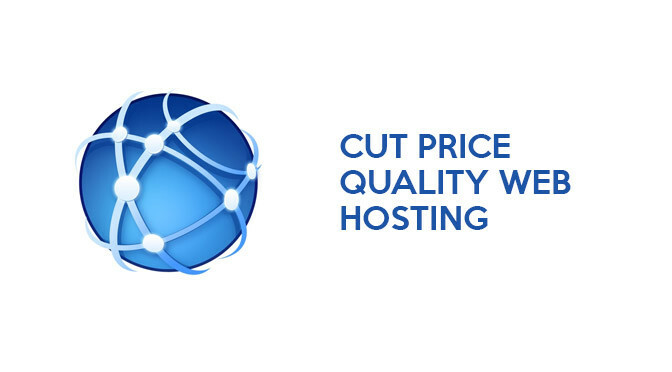 Not only that but their service is hosted in a world class data centre and includes the latest version of CPanel and fully featured e-mail and e-commerce options. To top it off they even offer a completely unlimited plan, that is you can store as many files and use as much bandwidth as you want for $5.95 (Possibly two cheese sandwichs worth) per month. So if you have a website that you feel you are getting ripped off on head over to HostingCS and take a look at all of their plans. At present this website is hosted with GoDaddy which just secretly I am not overly impressed with. Especially as far as performance goes when hosting a WordPress blog. I think once my yearly subscription runs out I will be moving to HostingCS.